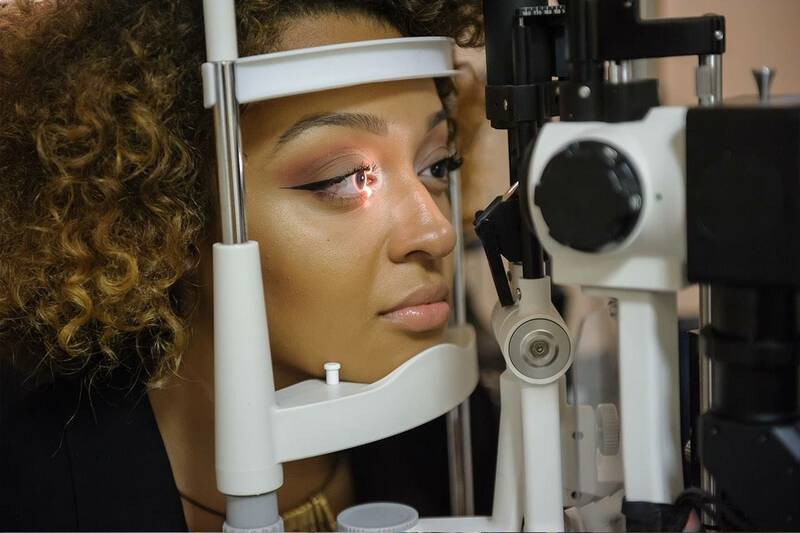 From eye exams and contact lens fittings, to laser vision correction and corneal mapping, the optometrists of Corinthian Pointe TSO provide comprehensive eye care to patients of all ages. We also treat a range of conditions such as glaucoma, the diabetic eye, dry eye and macular degeneration. Learn more about what problems can be spotted with an eye exam at Corinthian Pointe TSO, what’s involved in a comprehensive eye exam, and special considerations for kids and contacts.